Synthetic Rope VS. Steel Cable – Which One Is Better? Read moreSynthetic Rope VS. Steel Cable – Which One Is Better? 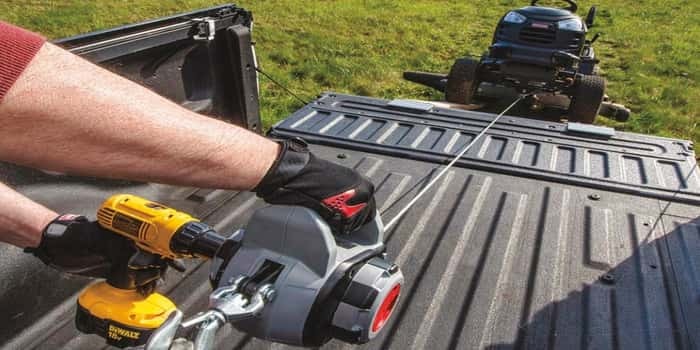 Top Winch Makers : Who is The Best? Read moreTop Winch Makers : Who is The Best?